Providing SOLUTIONS since 2001, Buckhorn Pumps is your NUMBER ONE source for Positive Displacement Reciprocating Pumps. If you are looking for parts, complete pump assemblies, or technical advice, our knowledgeable sales team is ready to help! Our mission is to be the number one source for bare shaft positive displacement reciprocating pumps, parts, and accessories. 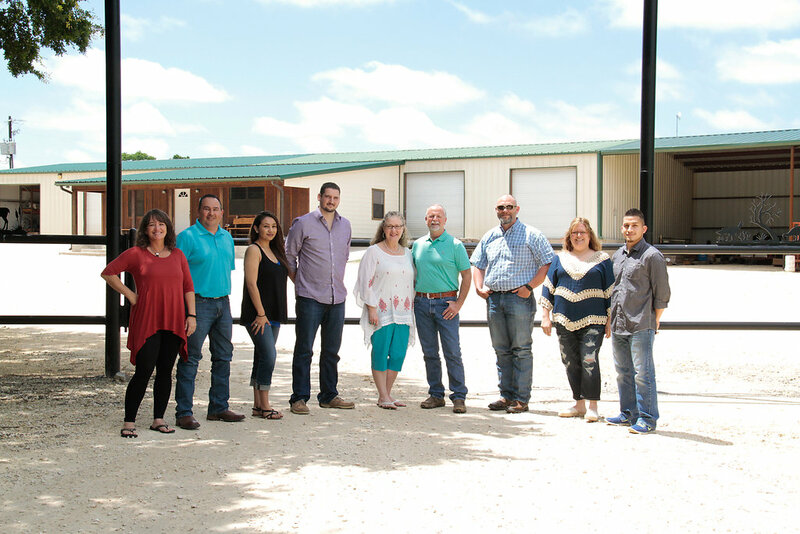 Backed by our knowledgeable sales team, superior customer service, and extensive inventory, we are committed to our customers, our team members, our community, and our vendors who produce the quality products we sell.